You find out you've been poisoned while waiting for the doctor! What you do next will seal your fate. Can you escape before playtime is over, or will you be lobotomized and lose all sense of self? Last reviews of escape rooms by "Lost Games"
From beginning to end an overall exceptional experience. 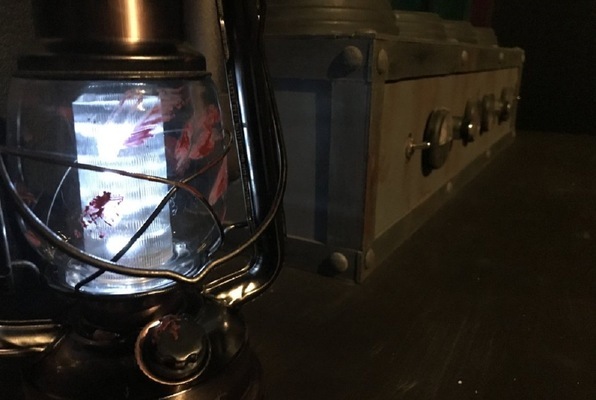 Our team of three have done 100+ Escape Rooms and these two rooms are at the top our list. First off, we were able to play both games seamlessly transferring from Chapter #1 (we escaped) to the next (Chapter #2) room. I agree with most reviews that Chapter#2 was a bit more difficult but both rooms had great puzzles, staging, sense of creepiness and fluidity which made these rooms super fun to be a part of. The owners are passionate about their rooms and it comes through in many ways as you will see for yourself. If you're in Vegas and want to enjoy a great Escape Room don't look any further. I can't wait to see what they come up with next! A true hidden gem! Their room "Chapter 2" is easily in my top 3 escape rooms. The puzzles are very original, challenging, and technologically advanced. It's not the typical lock and key room. 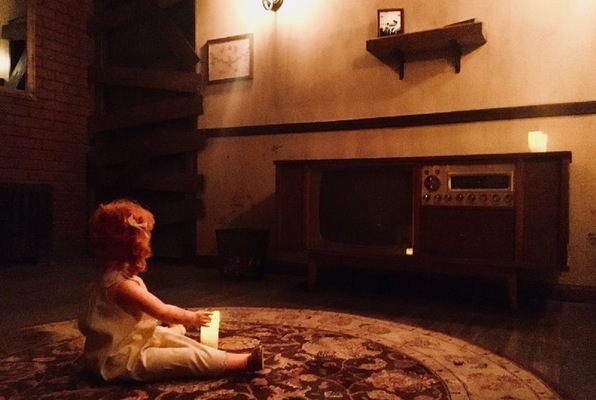 The theme is dollhouse, so the decorations and music gave a perfect horror factor. Everyone in my group of 4 was able to participate as the room encourages teamwork. Moreover, the owners of this place are incredibly friendly. They monitored us closely and was sure to provide helpful hints when we asked. They are very genuine and sincere with their customers and put a lot of effort into their rooms. Unfortunately, this place will be closing down in a few months, which I'm not too sure why. Escape room enthusiasts!!! I highly recommend you to check this place out before it closes down! I absoulutey loved this room. The story was compelling while still being slightly creepy and the clues tied perfectly into the storyline. Everything was so well throughout and so well done I was blown away by how clever some of the clues and mechanisms were. The actor interactions added to the story in great was and there were a few surprises that really made the whole room stand out to me. Definitely a favorite! First time at an escape room. Didn't know what to expect. Was for my son's 18th birthday. There was 8 of us ranging from 11 to 45 years old. Lost Games was the perfect for all ages. A little scary, a little nerve racking, clues that all ages can help figure out. Set up is very creative that encourages team work and problem solving. We all had so much fun. Looking forward to going back for the next chapter. This is one of my favorite Escape rooms in Las Vegas. not going to give away any spoilers it's just that amazing definitely check it out. This escape room was extremely creative. I absolutely loved figuring it out with my family. Team work makes the dream work.